Latitude trim. 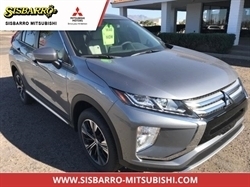 JUST REPRICED FROM $21,000, EPA 30 MPG Hwy/22 MPG City!, PRICED TO MOVE $500 below NADA Retail! CARFAX 1-Owner. Satellite Radio, Back-Up Camera, Bluetooth, iPod/MP3 Input, TRANSMISSION: 9-SPEED 948TE AUTOMATIC... PASSIVE ENTRY REMOTE START PACKAGE, Alloy Wheels, ENGINE: 2.4L I4 MULTIAIR. AND MORE! Jeep Latitude with Omaha Orange exterior and Black interior features a 4 Cylinder Engine with 180 HP at 6400 RPM*. ENGINE: 2.4L I4 MULTIAIR Engine Oil Cooler, Flex Fuel Vehicle (STD), PASSIVE ENTRY REMOTE START PACKAGE Remote Start System, Passive Entry/KEYLESS-GO, TRANSMISSION: 9-SPEED 948TE AUTOMATIC Vinyl Shift Knob (STD). Edmunds.com explains "It might look rugged on the outside, but on the inside the Renegade is comfortable and well-trimmed. The boxy shape and tall cabin mean lots of headroom and three-across seating is possible thanks to the exceptional width.". Back-Up Camera, Satellite Radio, iPod/MP3 Input, Bluetooth, Aluminum Wheels. Rear Spoiler, MP3 Player, Privacy Glass, Steering Wheel Controls, Child Safety Locks. Was $21,000. This Renegade is priced $500 below NADA Retail. 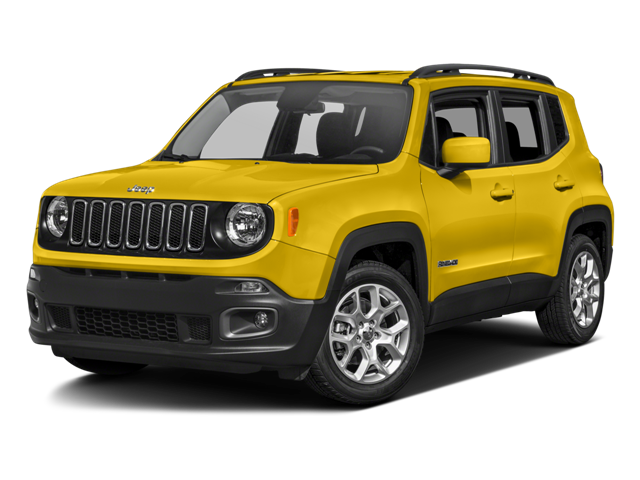 Hello, I would like more information about the 2017 Jeep Renegade, stock# P16648. Hello, I would like to see more pictures of the 2017 Jeep Renegade, stock# P16648.